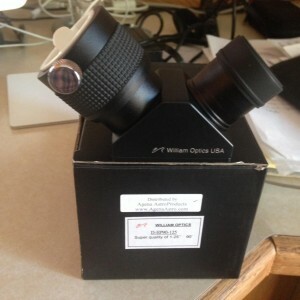 William Optics 1.25" diagonal with helical focuser Sold! 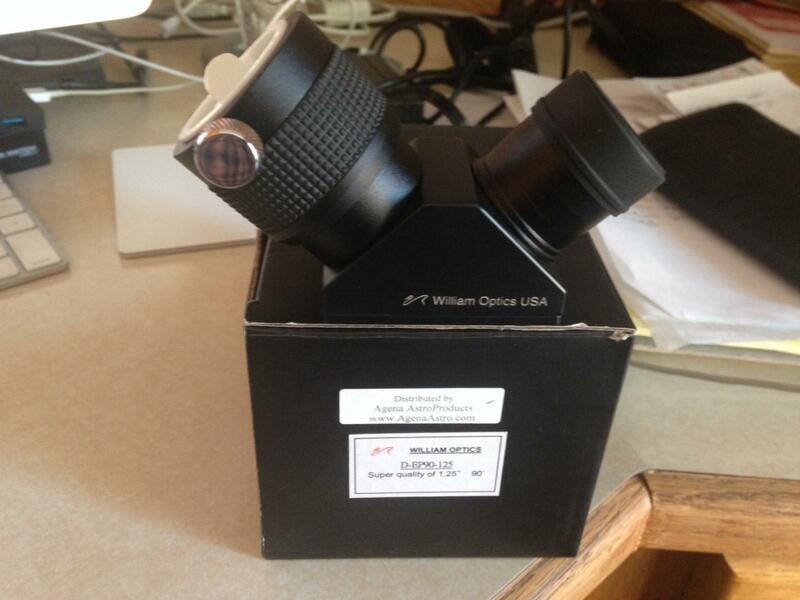 I have for sale a brand new William Optics 1.25" 90° erecting prism diagonal with helical focuser. I bought it for a small 60mm Baader finder, only to find out that it won't work with this particular finder. I used it in another telescope and it works wonderful. Brand new only used once for about 15 minutes. I am asking $65.00 shipped to continental US. Thank you!